try to beat Mexico in the Mix 001. jk. VERY NICE LINE UP AND VERY NICE FLYER. I'll be hooked up that day. MY best regards to our neighbors!!!! 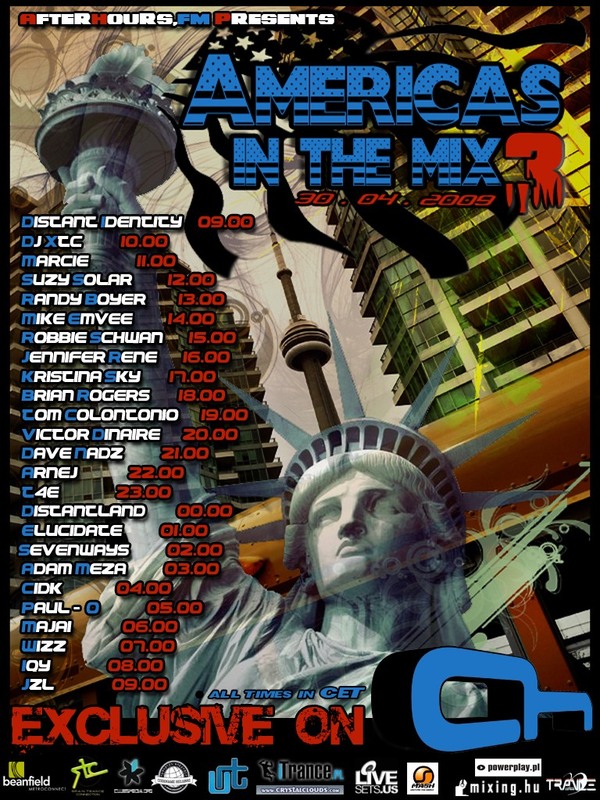 Nice tracklist, will be tuned in! Last edited by trancefan0883; Apr 2nd, 2009 at 10:25. Last edited by evyqueen87; Apr 2nd, 2009 at 12:54.